Every day we try to find solutions for the major problems of the humanity. One of them is related to the consumption of energy and we are constantly coming up with new and innovative solutions for this issue. The latest development was Soleta zeroEnergy. 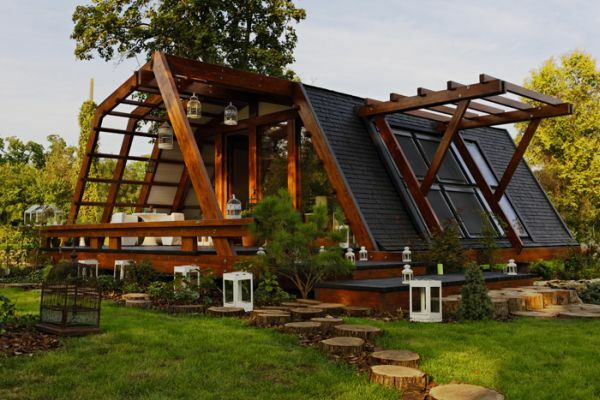 It’s a new concept of eco homes the proptotype can be found in Bucharest, Romania. Developed by Justin Capra Foundation for Inventics and Sustainable Technologies (FITS), this prototype is based on several major principles.